Does anyone have any idea about the history around S. Tonti Street in New Orleans? 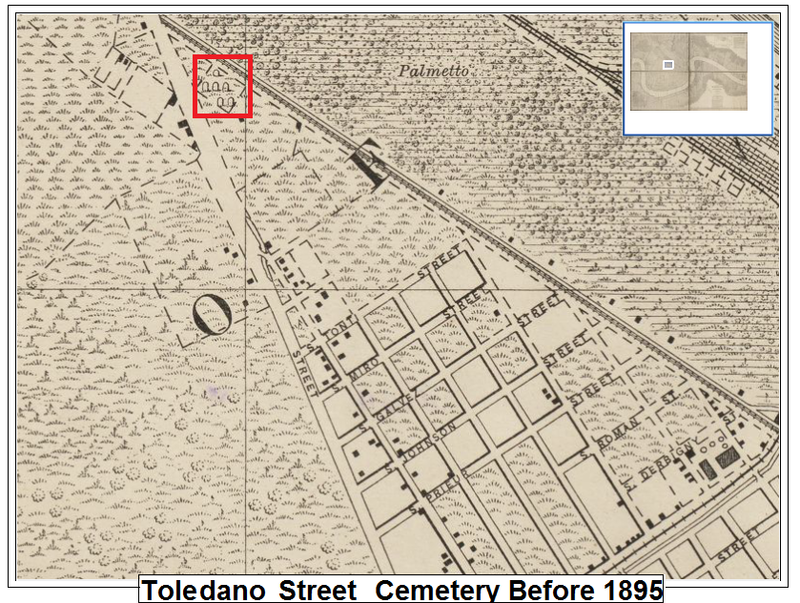 Here is a map from 1895 that illustrates a cemetery on the Illinois Central American Railroad just above S. Tonti and likely within a 1/4 mile of that street. 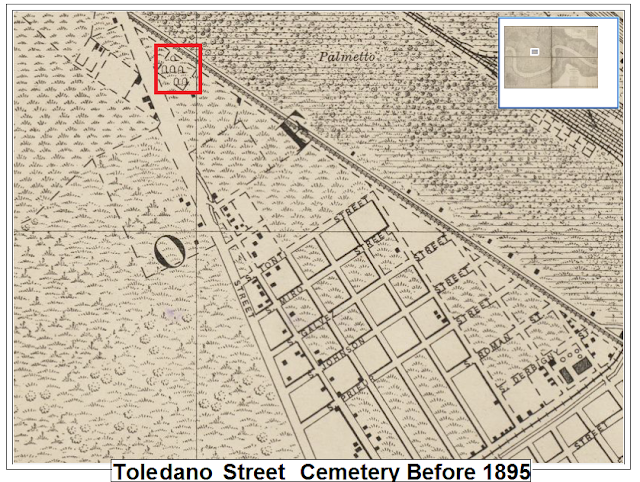 The map is 116 years old and the area has changed BUT the streets below the cemetery have not changed names. There are many street name changes in New Orleans over the past 100 years or so. 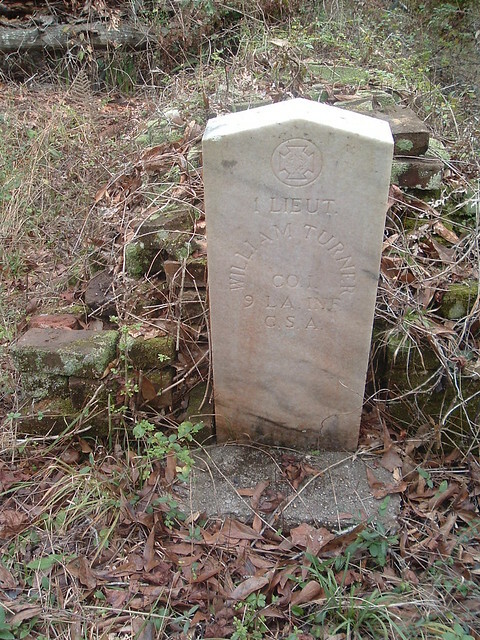 The location of 4th Street was critical in placing the cemetery on a modern day Google map near a railroad. 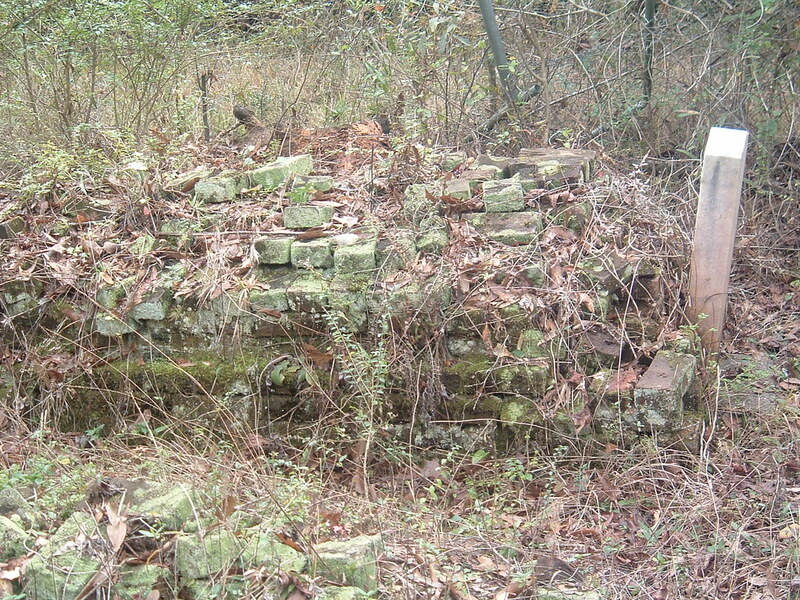 There are many cemeteries to the NORTH and EAST and WEST of this location. I just love old maps. A little farther Northeast would place the cemetery at the Superdome. I just don't know the name of this cemetery and cant seem to find it anywhere.